Mold Inspection In Murrieta CA. Protect Your Family. Call (909) 337-7900 Now! If you’re asking yourself “So, why should you choose DryAgain Water, Mold and Fire Restoration Services?” Consider this. We are available 365 days a year for mold remediation services. DryAgain Water, Mold and Fire Restoration Services offers a variety of Murrieta mold-related services which include mold inspections, mold detection, air purifications, mold removal, and finding and fixing the source of the mold issue so it doesn’t happen again and again. Our mold inspection company has an experienced staff with licensed and insured mold remediation professionals. 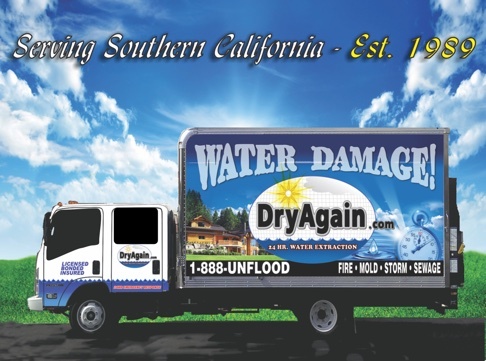 DryAgain Water, Mold and Fire Restoration Services uses all the latest technology and equipment to make sure that the job is done right the first time. Contact us today at (909) 337-7900 for a free estimate today!